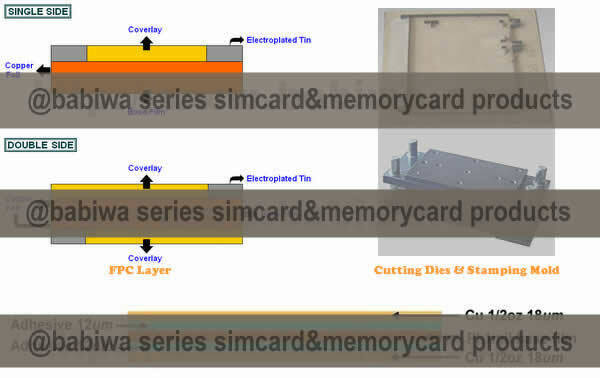 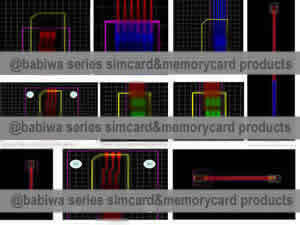 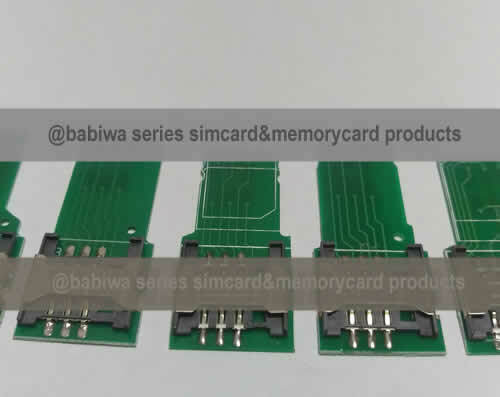 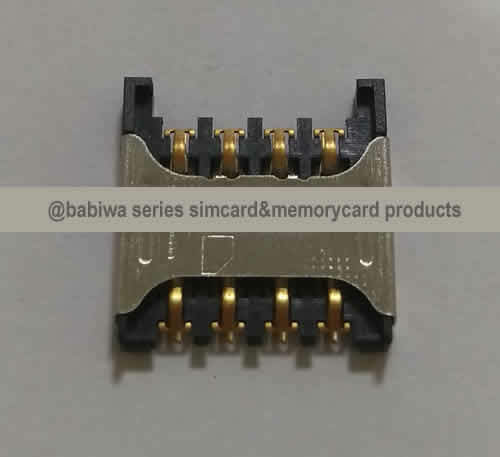 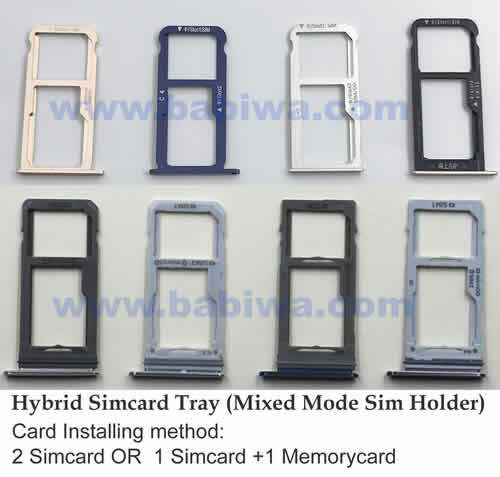 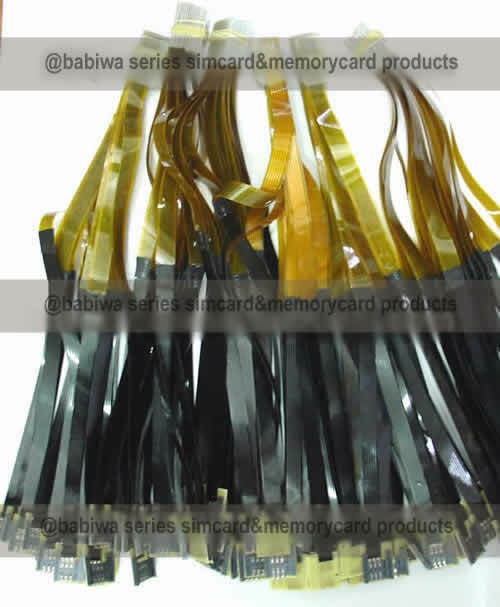 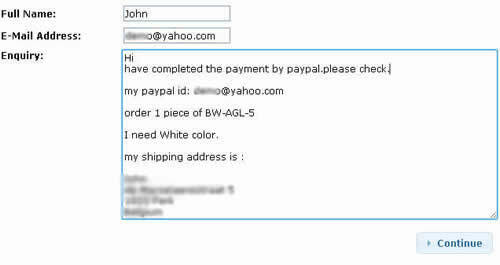 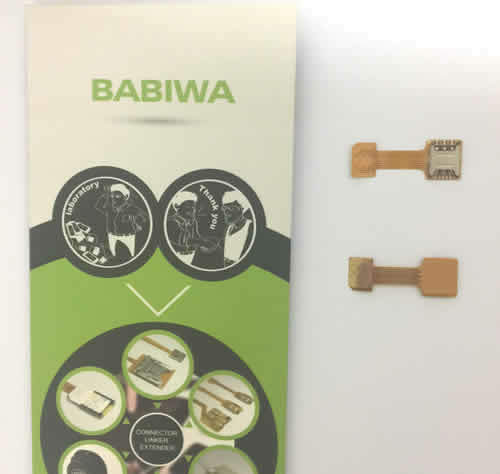 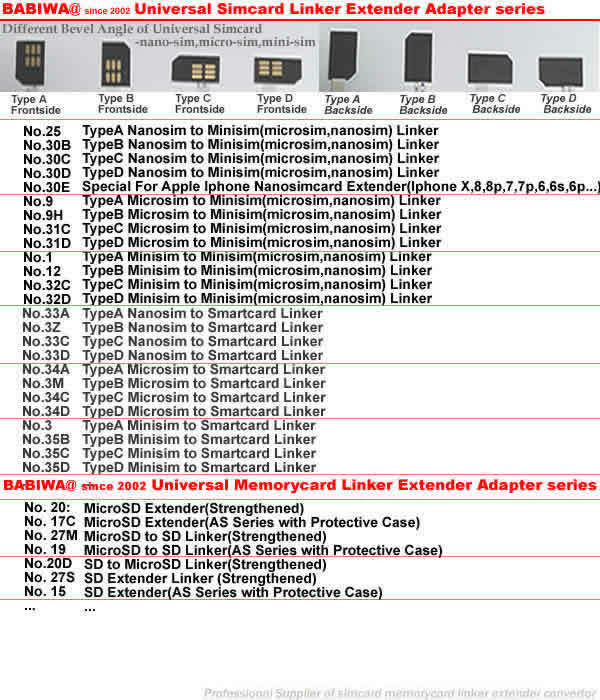 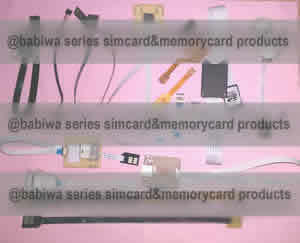 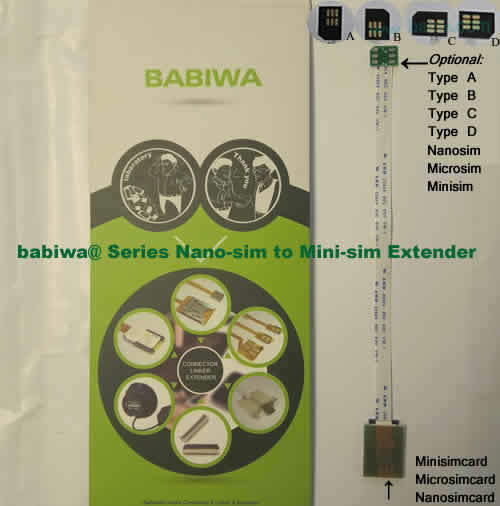 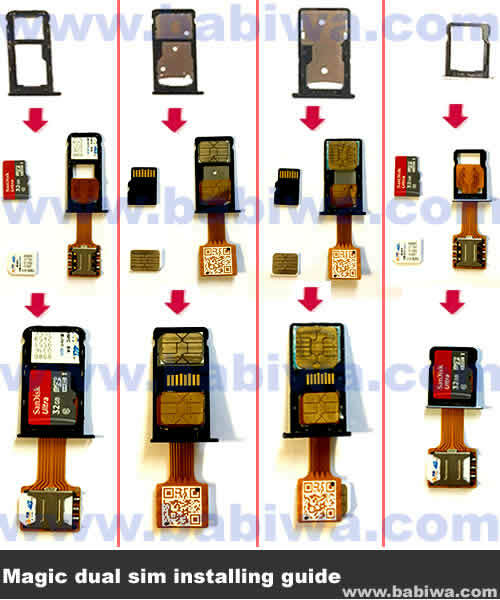 Genuine babiwa series Magic Function-Extending Dual-Simcard Adapter for Huawei Mate series mobilephone. 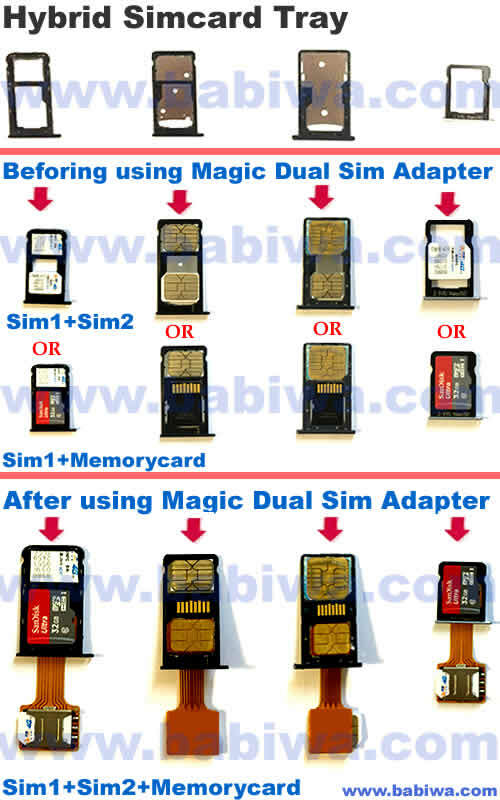 Now with Magic DualSim Adapter,your Huawei Mate series mobilephone could support SIM1 + SIM2 +MEMORYCARD Online at the same time(Simultaneously)! 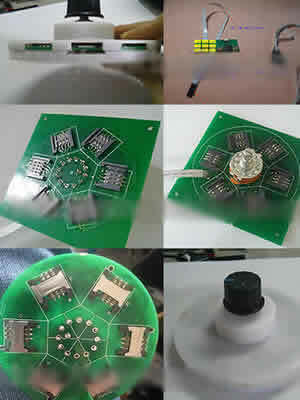 Newest product! 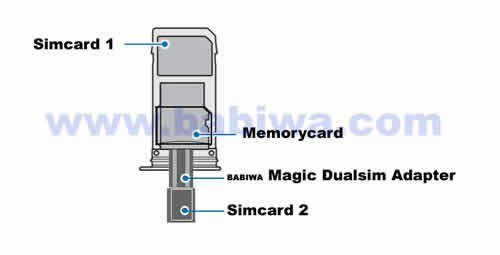 Magic Function-Extending Dual-Simcard Adapter for Huawei Mate series mobilephone. 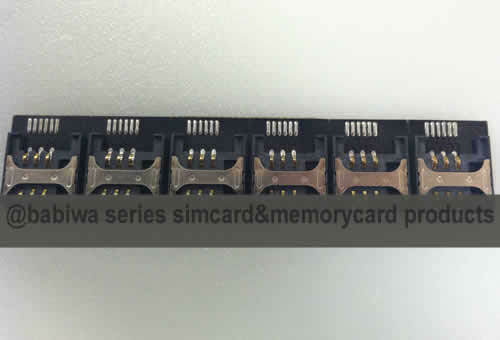 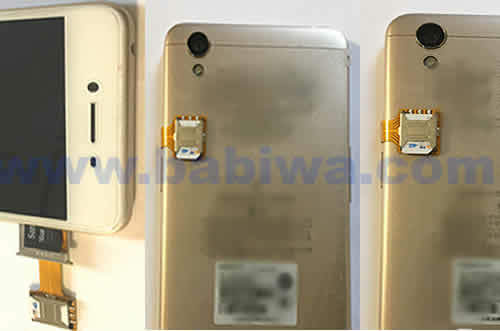 including Huawei Mate 7/Mate 8/Mate 9/Mate 10/Mate S.
Without Magic Dual-Simcard Adapter ,Huawei Mate series mobilephone is limited to only "1xSimcard+1 memorycard)" OR Optional "2xSimcards without memorycard" !